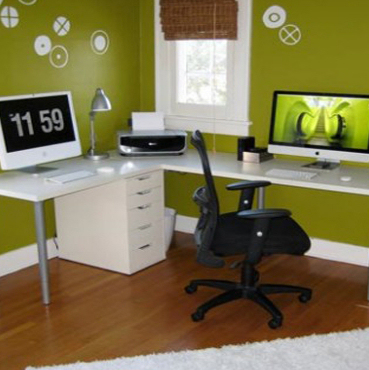 < color="grey">The way we now work has changed, many people are working from home for their company or own business. 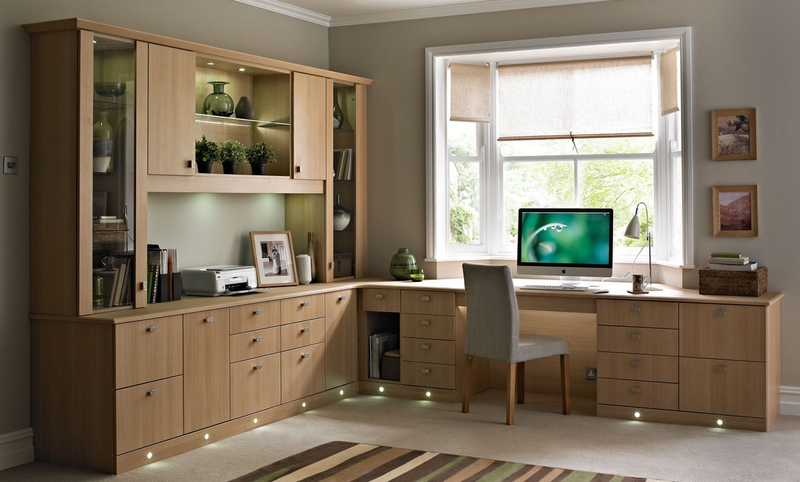 The desire for "A Home office" with space geared to organisation and efficiency, where productivity is a must, our services for creating the ideal home office are in demand. 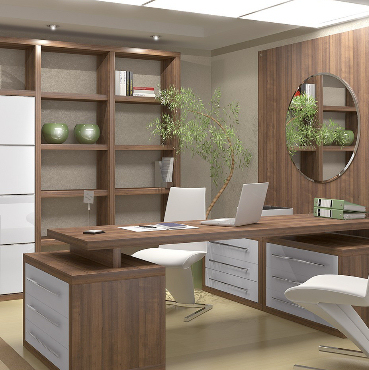 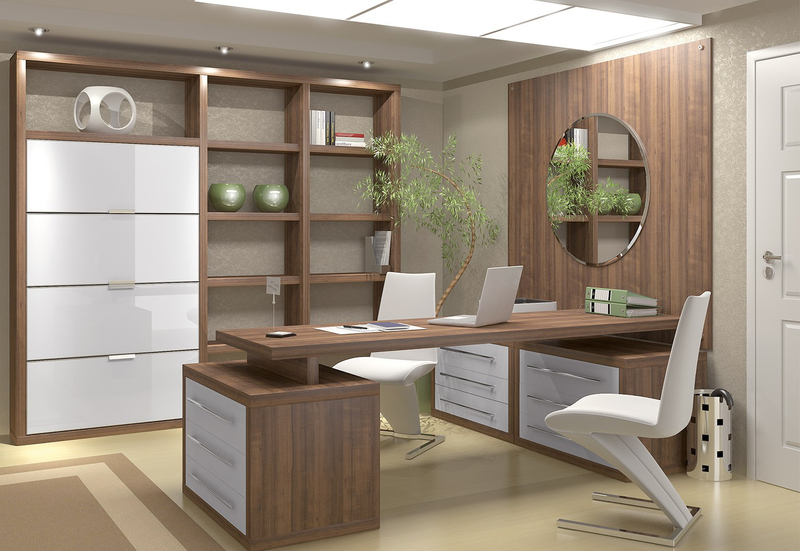 Our home offices are custom built around your exact needs, with a variety of finishes from wood, glass and metal fittings. 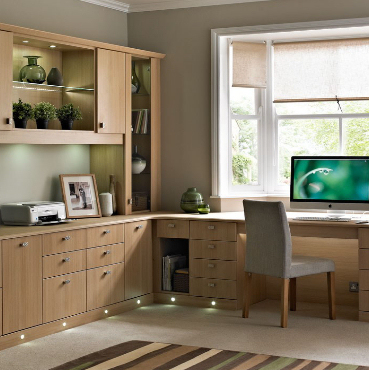 We pride ourselves on providing ideal storage solutions and a pleasing place to work.